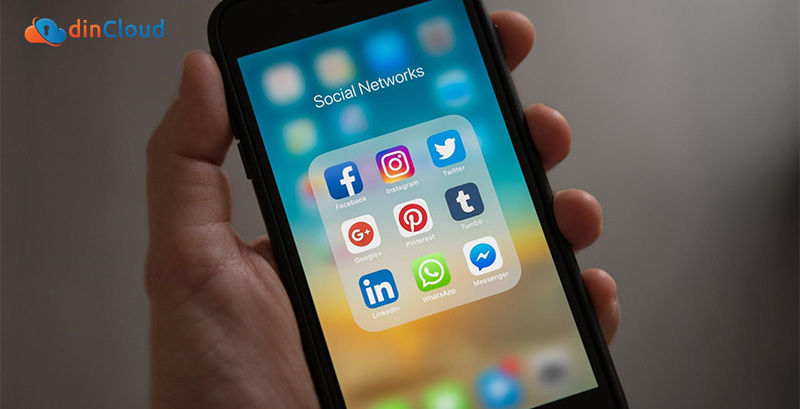 The social media giant finds itself embroiled in another controversy after Apple shut the developer out of all iPhone and iOS applications. The tech giants have been feuding for a while now, but after it was revealed that Facebook was siphoning data from Apple users, a direct violation of the App Store policies, Apple disabled the application in question (the “Research” app) as well as kicking the developer out of the enterprise developer program. The “Research” app paid users, sometimes as young as 13, for access to their mobile devices. 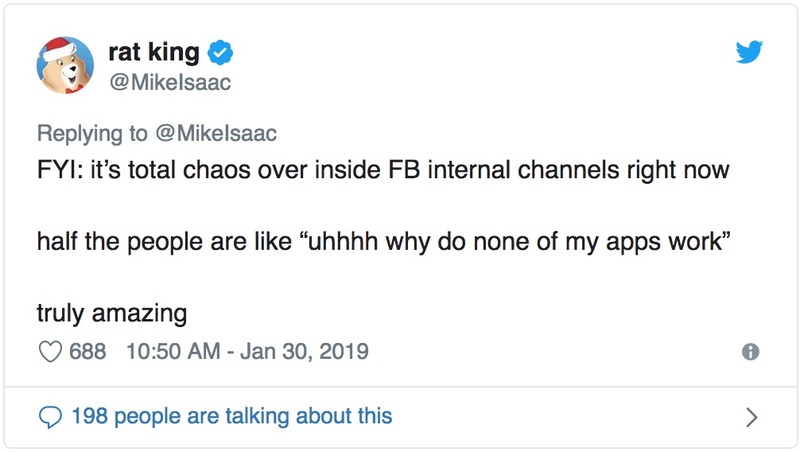 The invasive application routed all data and traffic through Facebook’s own internal servers before passing it along to the final destination, essentially giving Facebook to intercept and read every letter participants sent. This isn’t the first time Facebook has found itself in a data mining controversy. Early last year, Facebook found itself in deep waters after it was revealed that Cambridge Analytica harvested the data of millions of Facebook users without their consent and using it for political purposes. Apple has since restored Facebook’s Enterprise Developer certificate and employee applications have been restored. Facebook wasn’t the only one who faced expulsion, as Google was also shut down over the last few days. It will be interesting to see how the tech giants play together in the future.